Remarkably average! Unforgettably plain! Not really a big deal either way! But it’s pretty, the cast is great, and it’s mostly pretty fun. 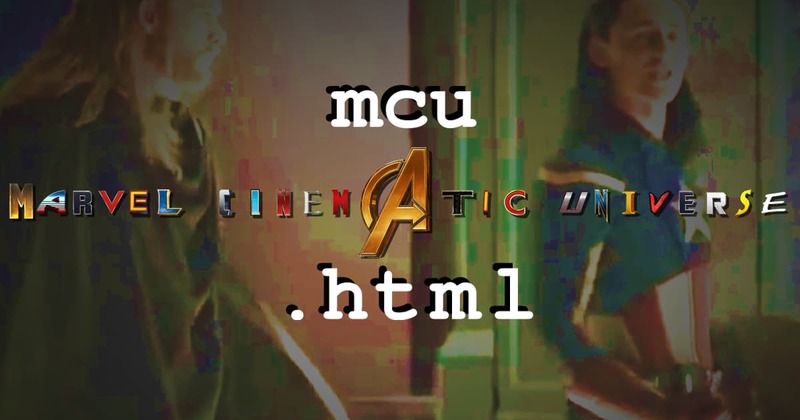 Nico and Kevo continue their charge through mcu.html with Thor: The Dark World. Discover how Thor was almost Wonder Woman — well, no, not even remotely. But it’s still a cool episode, so check it out!